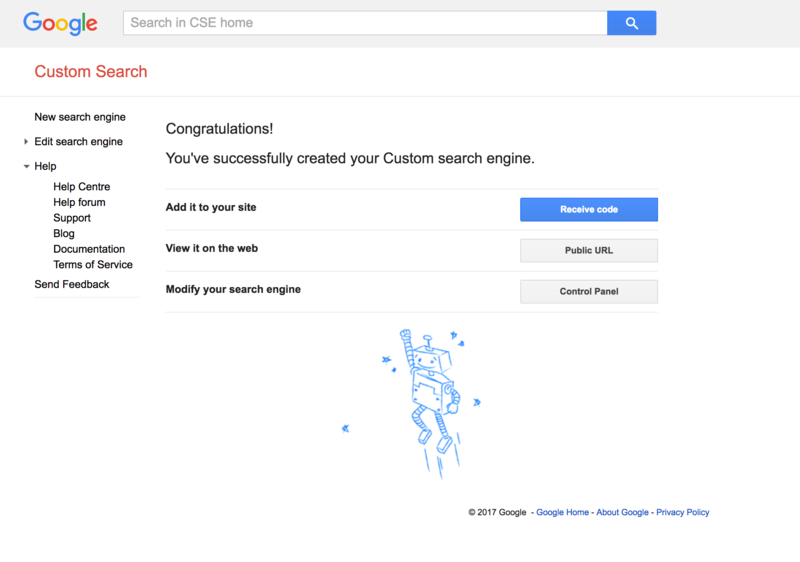 With Google Custom Search, visitors can quickly search for anything on your Shifter site. 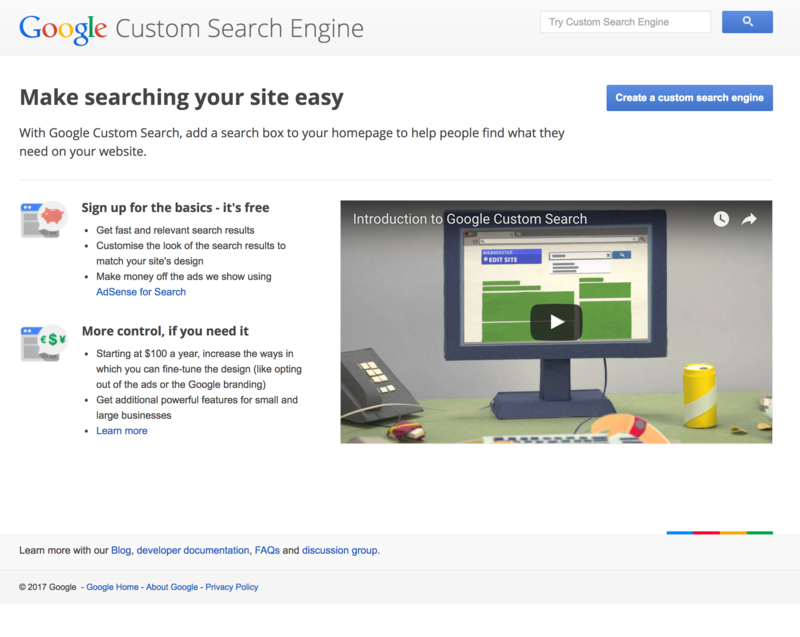 Visit Google Custom Search and click [Sign in to Custom Search Engine]. Fill in the blanks, then click [Create]. Click [Control Panel] button under [Modify your search engine]. 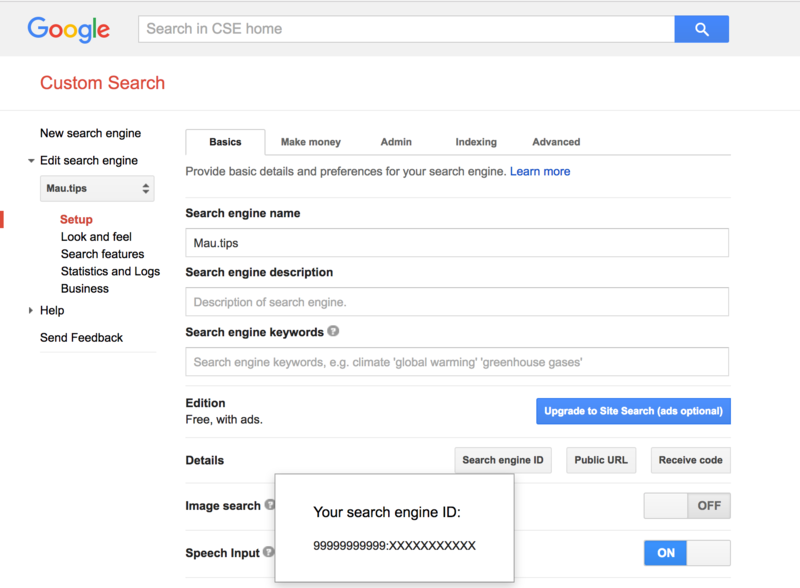 Check Your "Search engine ID"
Check and make a copy of your search engine ID by clicking [Search engine ID] under [Details]. Go to [Plugins] on the WordPress dashboard. Click [Add New] and input WP Google Search in [Search plugins...] field then click [Install Now] to activate it. 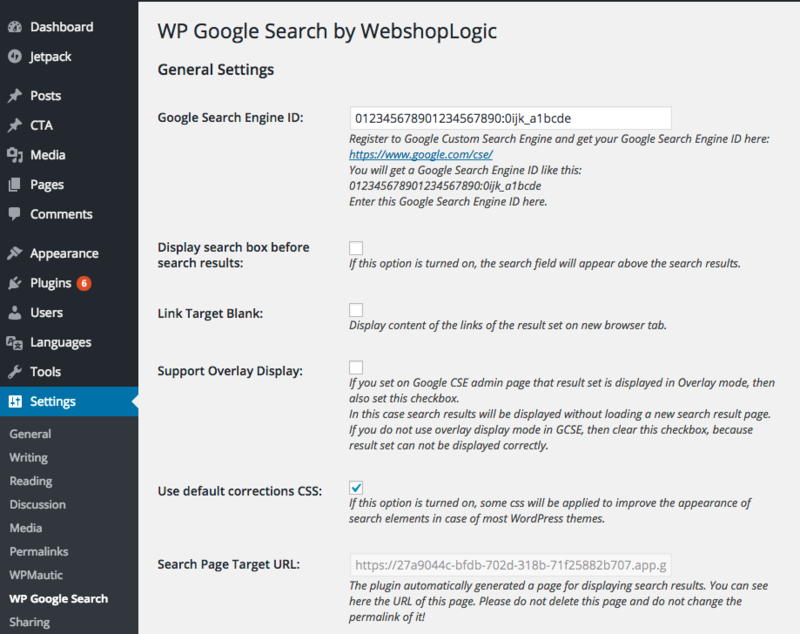 Once you have activated the plugin, go to [WP Google Search] page on [Settings] menu. 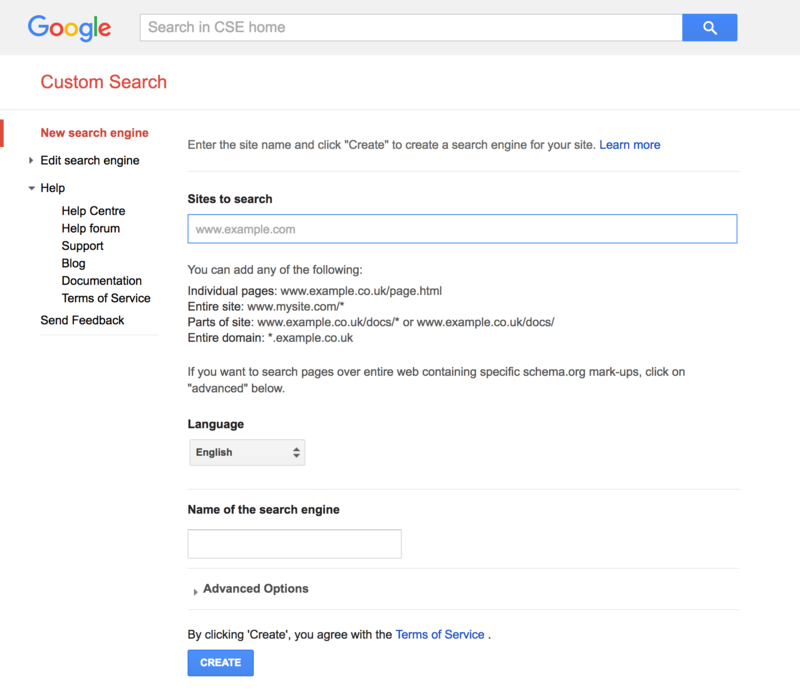 Input your search engine ID (which you copied before) into [Google Search Engine ID] field. Then click [Save Changes]. Go to [Widget] page in [Theme] menu. 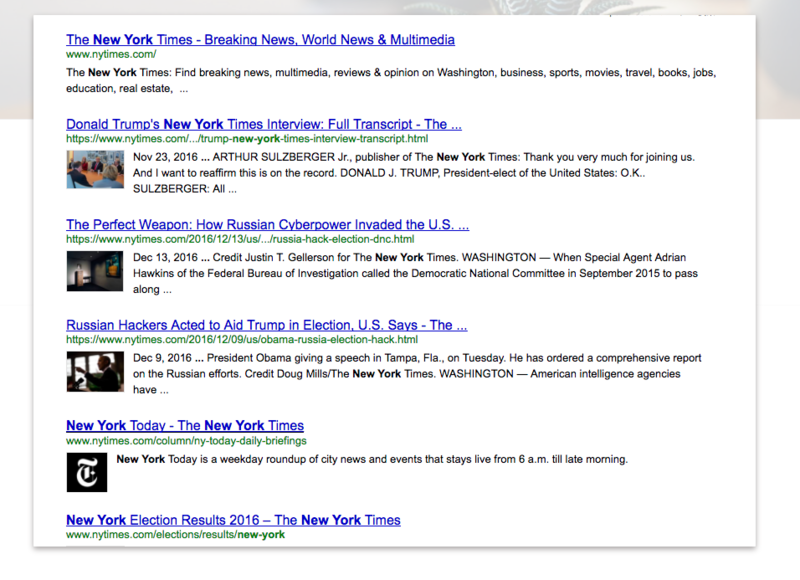 Click [WP Google Search(WGS)] and select where you want to put it. For the last step, click [Generate] in Shifter's dashboard. 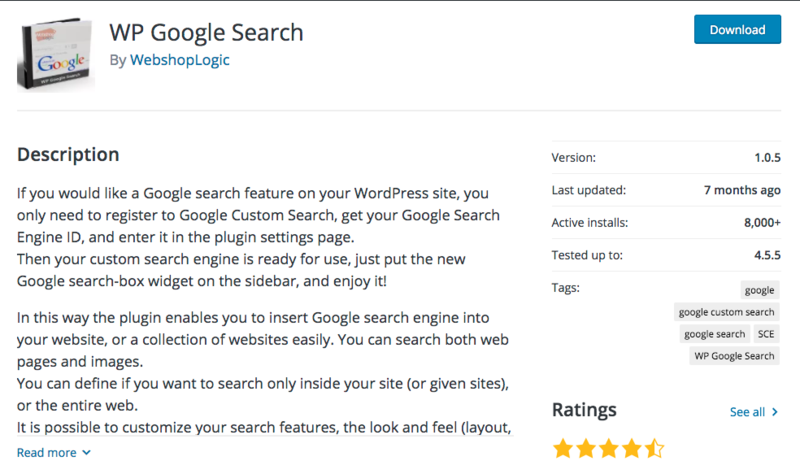 That's it for adding Google Site Search to your Shifter website!